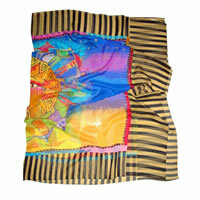 Trendy Sale at Trend-Bazaar Reg. Price $59.99 $9.99 On Sale! 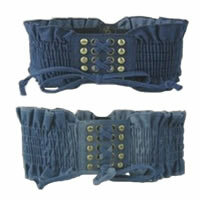 Bohemian Corset BeltBe the first one to write a reviewReg. Price $19.99 $0.99 On Sale! Reg. Price $32.99 $14.89 On Sale!